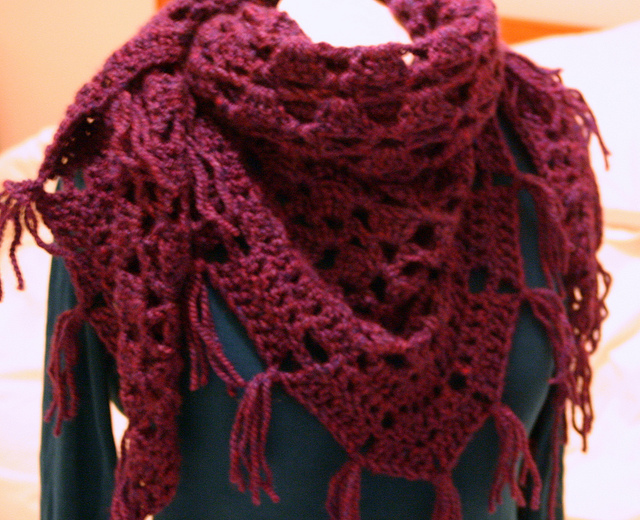 In October of 2011 I posted a free ‘bandana’ style shawl pattern on Ravelry. 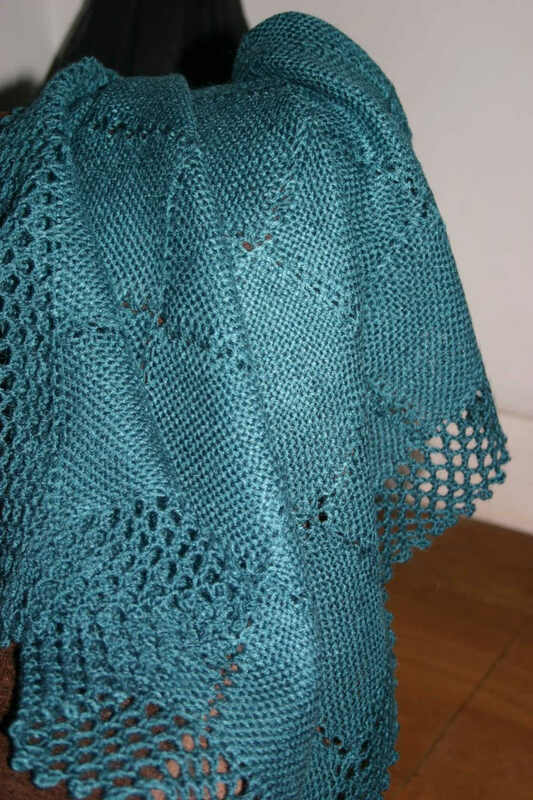 A member of Crochet Shoulder Wrappers (the group I administer) asked if there were any patterns available that were similar to a shawl that was (at that time) for sale in an English high street store called “Monsoon”. This shawl is by far and away my most popular upload to date with nearly 2,500 downloads – and 318 actual tagged projects on Ravelry! 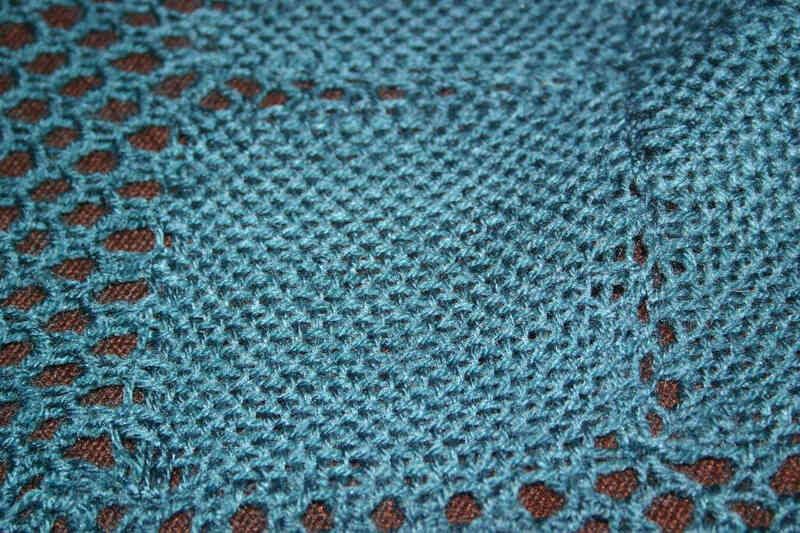 I was delighted this week when Ravelry member “alondras” took the time to send me a message about a blog post she had done on her beautiful creations using my pattern. 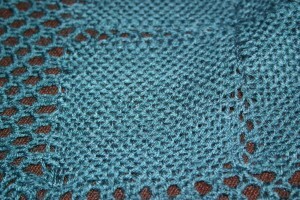 A bilingual blog (English and Spanish I think) she has showcased just some of the shawls created – pop over and have a read! I’m always really happy to get messages about this pattern and see what people do with it – and answer questions people may have.